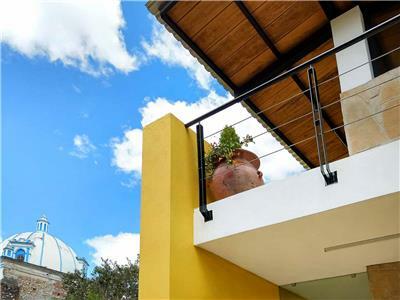 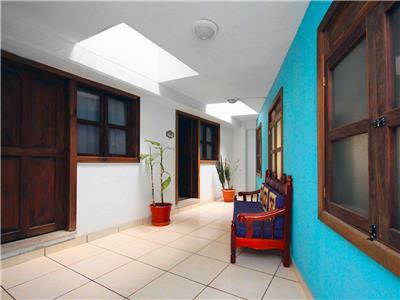 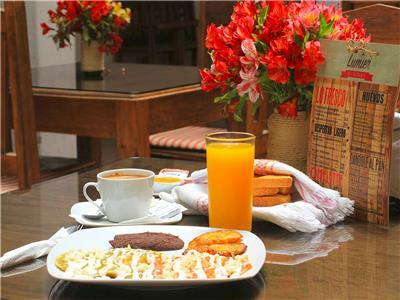 If you’re coming to visit the beauty of San Cristobal de las Casas and seeking lodging that is comfortable, affordable and conveniently located, Jardines de Luz is just what you need. 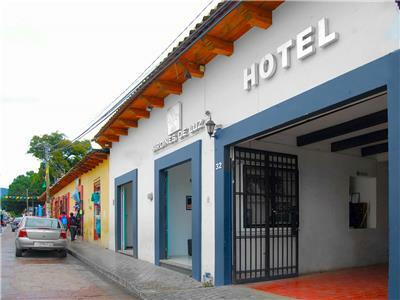 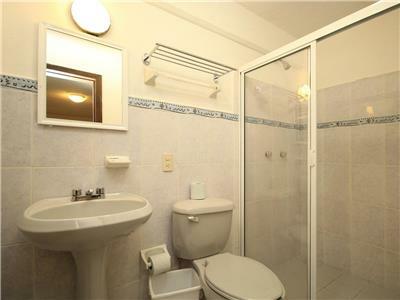 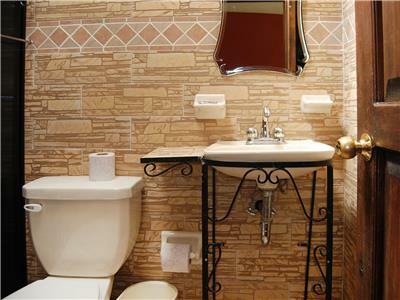 With an excellent location in the downtown area, this hotel is a great starting point for exploring the many charms of the city and its surroundings. 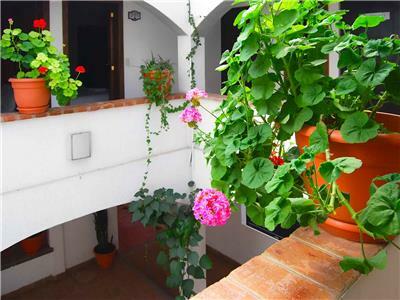 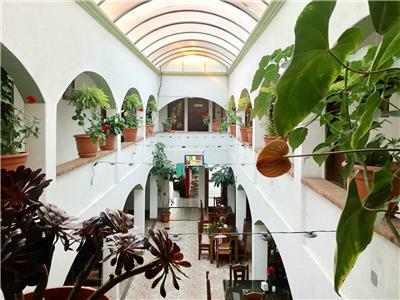 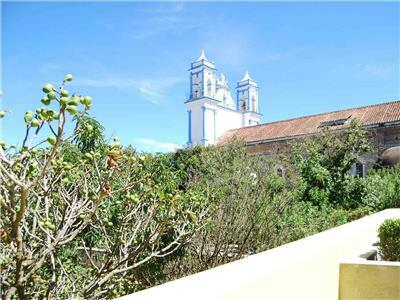 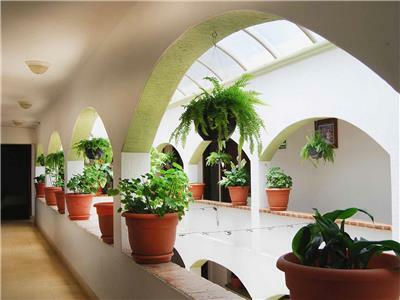 It has a central courtyard decorated with plants and surrounded by modest guestrooms and a restaurant. 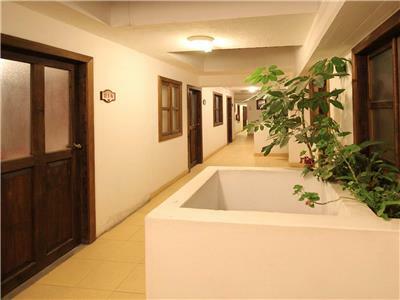 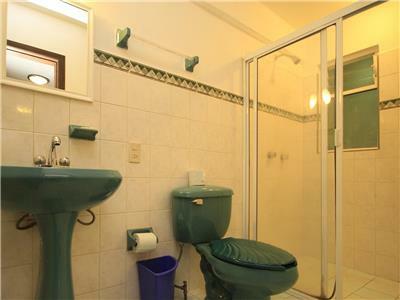 Take advantage of Internet access, computer rentals and parking. 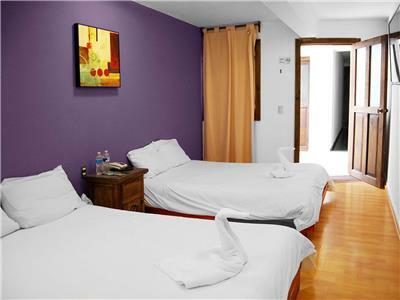 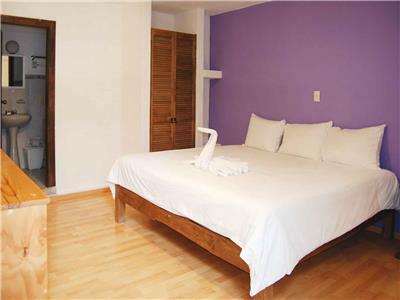 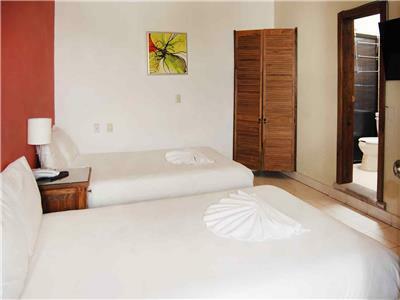 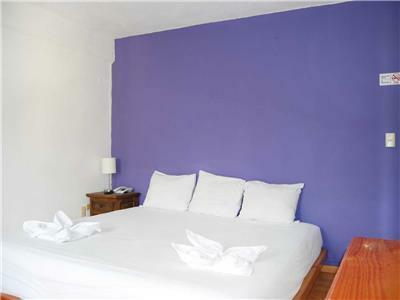 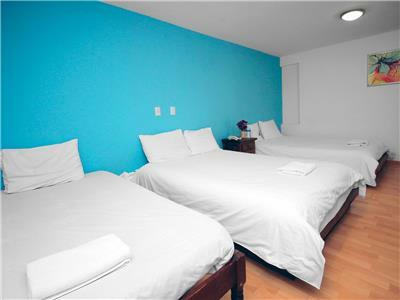 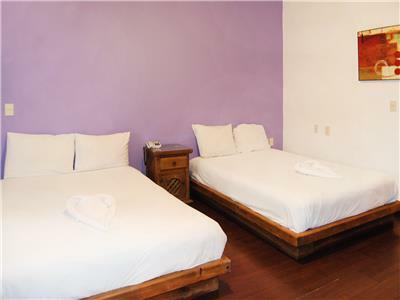 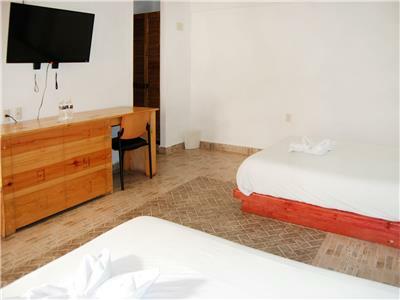 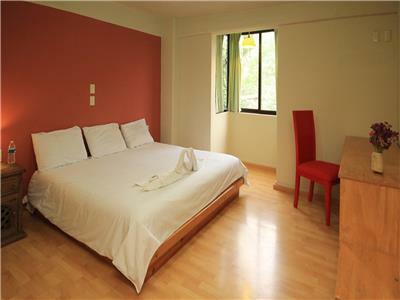 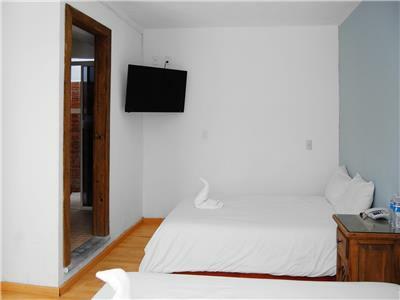 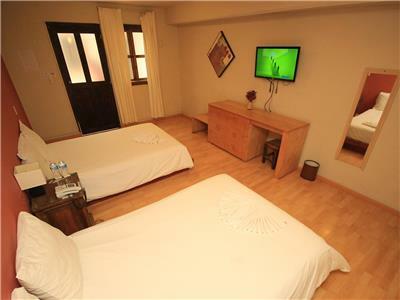 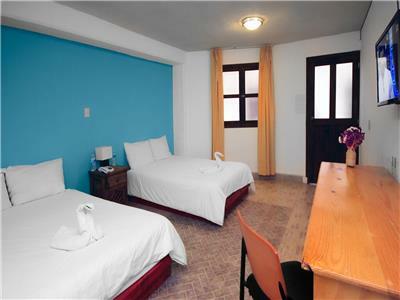 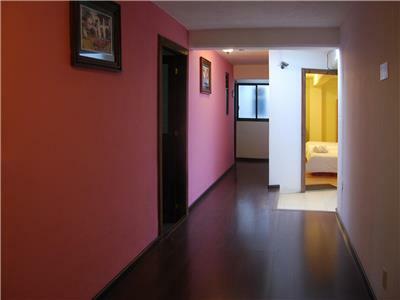 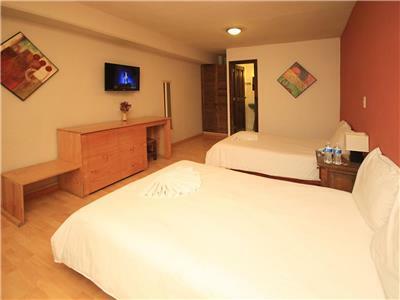 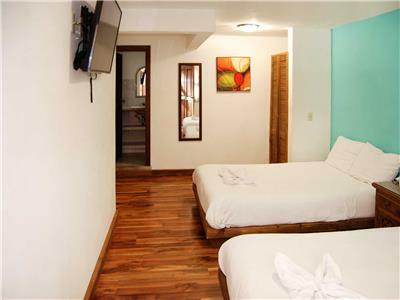 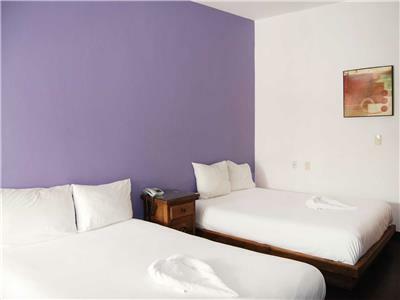 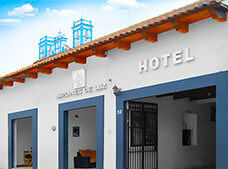 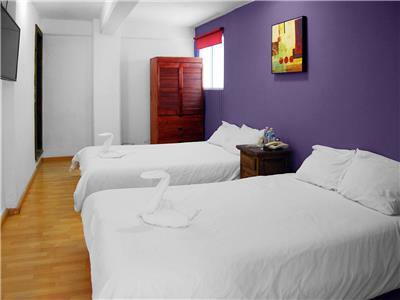 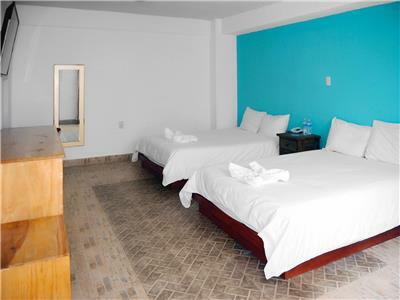 These modest and comfortable guestrooms offer a relaxing retreat for your visit to San Cristobal de las Casas. 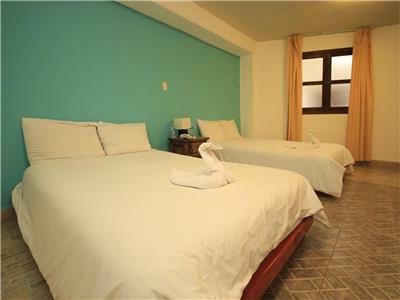 They are equipped with Internet access, a work desk and cable TV.